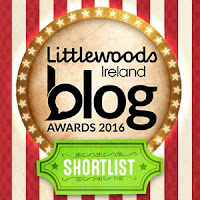 Just a girl from Dublin, Ireland, living in southern Germany with my German husband blogging about my experiences. One of the problems with making friends with other expats is that a lot of them are only living in Germany temporarily and eventually move back to their home countries (or some place else). In the almost five years I've lived here I've had to say goodbye countless times and it doesn't get any easier. Finding people you really click with and building up the friendship takes time and when they leave, you naturally lament their absence. It's great that I now have lots of connections around the world, and these days with skype you can still keep in touch pretty well, but day to day I miss hanging out with the person. Of course you're probably thinking I could make more of an effort to make German friends. And I do and I have some great ones now but in general I still find I have more in common with other expats and tend to connect with them faster. I guess it's just a downside to living abroad, that you get to meet some great people and have them your life for awhile but then they move away. In another year or two everyone from my initial friend group here will most likely not live here anymore. Sometimes I feel like the last guest left at a party! At least I still have the GerMann to hang out with. And I can plan some more trips back to Dublin when I start feeling homesick. 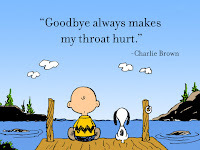 It would be hard living abroad and having to say good-bye all the time. I haven't lived abroad myself so it's interesting to read your experiences of it. Where I live, it's a smallish town and everyone always ends up moving away to the "big city" after graduation. 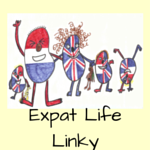 I wrote about this too for the #expatlifelinky as it's departure season. I'm so used to it though as I've been an expat all my life. It DOES get easier (after 40+ years I'm glad to say it does!!!) 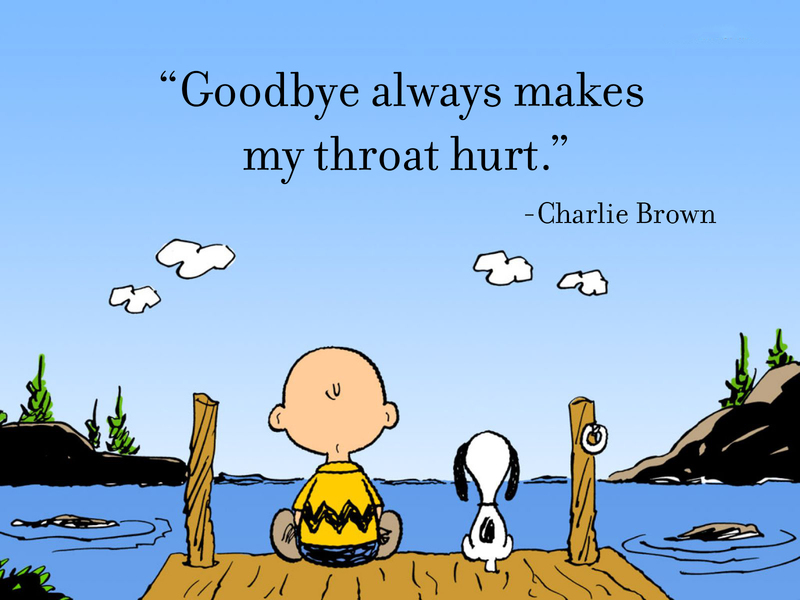 but it's still sad when a close friend leaves. This is something I had never really experienced because we were often the ones moving and I made longterm relationships with locals and longterm expats. We had a great expat group with children who all knew each other and had as much fun as the mums did if we went somewhere together. Then it started to fall apart. There were a couple of divorces, several people moved on or back, my children went to senior school and I lost touch with local parents because they were working or busy or ill. Looking back on how it was 5 years ago is sad. It'll probably never be quite the same again, but on the other hand, I still have some fantastic expat friends from that time who are still here and there's a steady trickle of new people to get to know, so our friendships don't grow stale. I recognise what Keri just said about locals not wanting to invest in new people, too, not to mention longterm expats who only want to socialise with other longtermers. The trouble is, if those relationships become stale, they end up being lonely all over again. Being forced to make some new friends constantly is probably really good for us. I can completely relate to that...and wrote a few posts about it. I can understand that it is easier to make friends with other expats (not necessarily from your own nationality) because you're sharing the same experience. At one point I gave up trying to make friends with people I knew where not going to stay because saying goodbye became too painful. I still have expats friends but they've lived in Ireland for a long time. Denglish 59: Are All German Women Freakishly Strong?